If you’re a Cowboys fan, you have to feel pretty good about your chances to claim the NFC East. The Giants have a generational running back in Saquon Barkley, a premier receiver in Odell Beckham Jr., but a fast-fading star in Eli Manning. No quarterback = no chance of success in today’s NFL. The Philadelphia Eagles are struggling to reach .500 and the wheels of their Super Bowl wagon have fallen off so quickly they’re riding on axles. And lastly, the Washington Redskins are without their starting quarterback Alex Smith and instead will entrust their season to a serviceable journeyman in Colt McCoy – whose best target is a tight end – and a backfield led by a no-longer-elite Adrian Peterson. So here they Cowboys sit at 6-5, tied atop the division and sharing space with the wounded Redskins. The Cowboys have five more games, with four of them absolutely winnable (Eagles, Colts, Bucs, and Giants), but it’s the game this week against the New Orleans Saints that has us concerned. One of the best online sportsbooks, Sportsbetting ag, is dealing the visiting Saints as 7 ½ point favorites this Thursday night over Jerry Jones’ favorite toy. Drew Brees is running a wood chipper down on the bayou and every week their shock and awe campaign claims another victim. This week the Cowboys are the intended targets but could the hunted become the hunter? 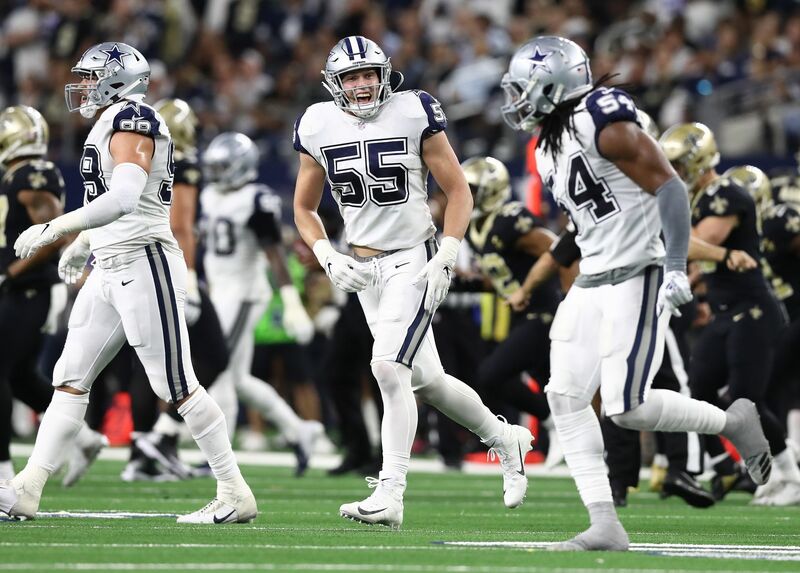 The Dallas defense has been baring its fangs all season and entering Week 13 they're ranked third in points allowed (19.4), trailing only the Ravens and Bears. In terms of total yards allowed the Cowboys clock in at No. 7 (331.1) and are tied with the Vikings for fourth in rushing yards allowed. Only one other team has allowed fewer touchdowns passes (Minnesota) and Dallas ranks 12th in passing yards surrendered. Yet, when fans around the league think defense, Dallas does not immediately leap to mind. 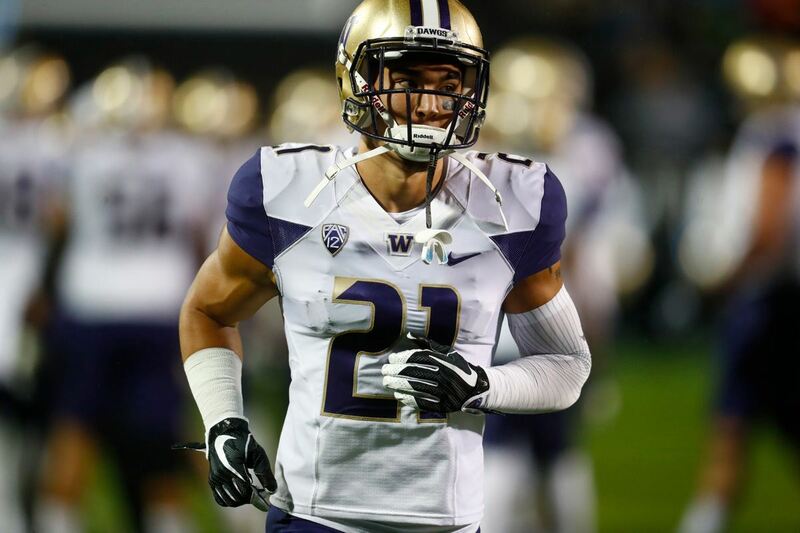 Perhaps that is due to the dearth of interceptions, just seven on the season and a decent, although unspectacular, sack attack that has produced 31 on the year, trailing eleven other teams. That seems to be just fine with Dallas, as they continue their bend-but-don’t-break defensive schemes which have allowed their offense to hang and bang with more prolific attacks. Kind of like the one they'll face when Drew Brees and his boys come to the Lone Star State. The irony surrounding the Saints is that they are thought of as a pass-only offense yet they are hovering in the same neighborhood as the Cowboys in rushing, chewing up 133.1 yards per game (7th) versus the Cowboys 134.5/game (6th). Amazingly, the Saints trail only the Seahawks in rushing attempts this season despite being renowned for its air raid attack. 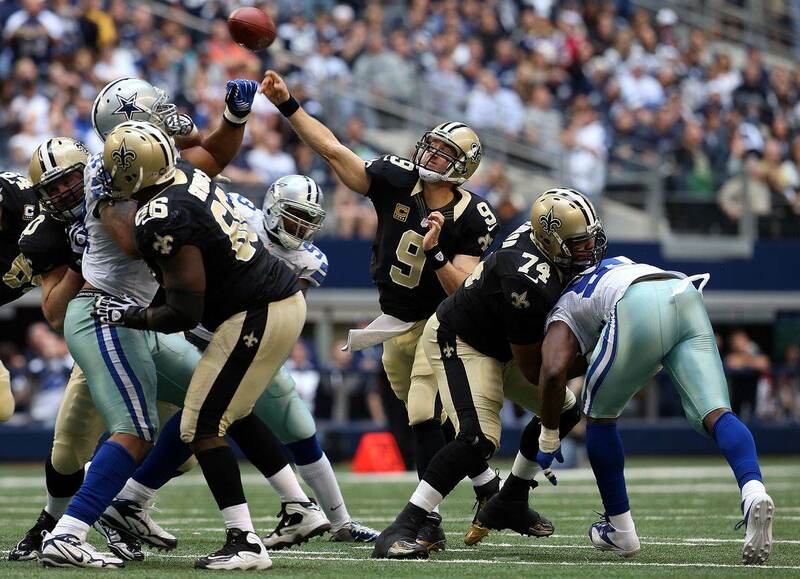 And here’s another nugget – the Saints are ranked sixth in passing yards per game, averaging 284, but are No. 3 in touchdown passes with 29 on the season. 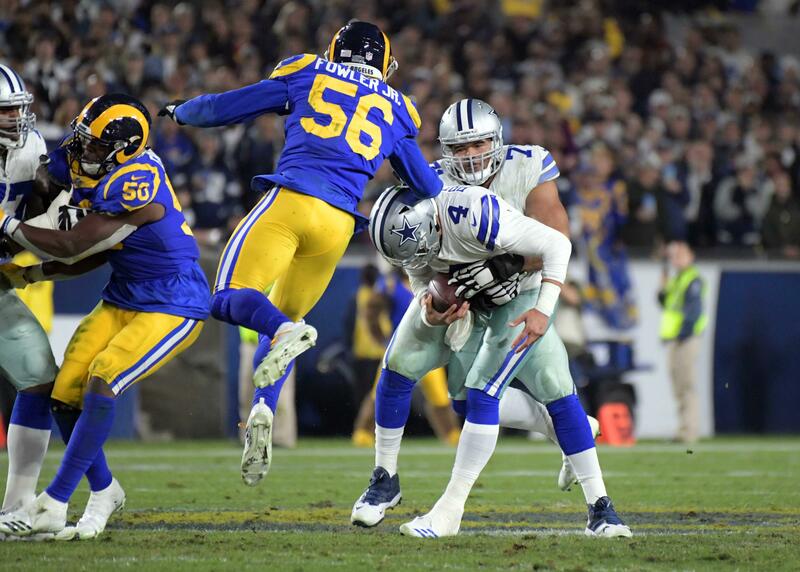 The bottom line here is that although top-notch sportsbooks such as Sportsbetting.ag are favoring the Saints by more than a touchdown, we have to say that the Cowboys are more than up to the task. Let’s not forget that New Orleans is near the cellar defending the pass, allowing 286 yards per game, and is middling at best in points allowed, surrendering 23.3 per game. If the 'Boys can contain Alvin Kamara in the backfield and Michael Thomas on the wing, their chances of winning this game, and virtually assuring themselves a postseason berth, increase exponentially. Dallas is the most underrated team in the league and a live underdog on Thursday night!